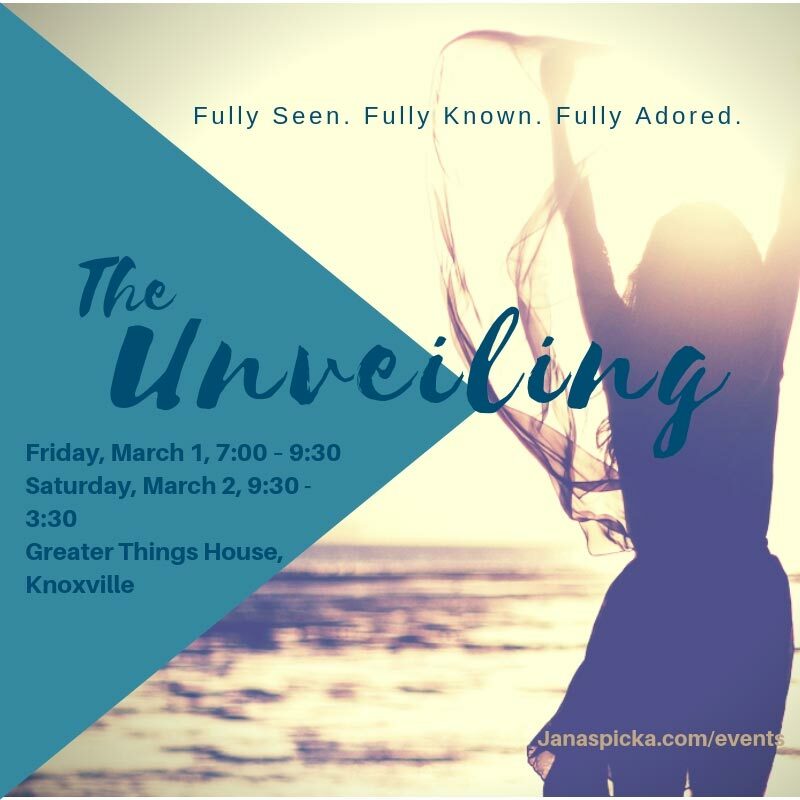 We are being “transformed into ever increasing glory.” That’s why is important for us to come together share His presence, hear fresh revelation about God’s heart for women, and experience God stories. The Unveiling last year was such a unique time that we want to offer it again. However, it’s not the same event, necessarily. There will be worship, and breakouts, and candid talk. But our hearts are to bring you fresh manna. So grab your friend, your sisters, your mom, and lets hear what He has to say to us. Cost: Early registration $35 until February 1, $45 after. Your registration includes teaching sessions, breakouts, materials, lunch, and refreshments. Your registration includes teaching sessions, breakouts, materials, lunch, and refreshments. No dinner Friday night. EARLY REGISTRATION DISCOUNT: Enter `unveiled2019` and register on or before February 1, 2019 to receive $10 off.